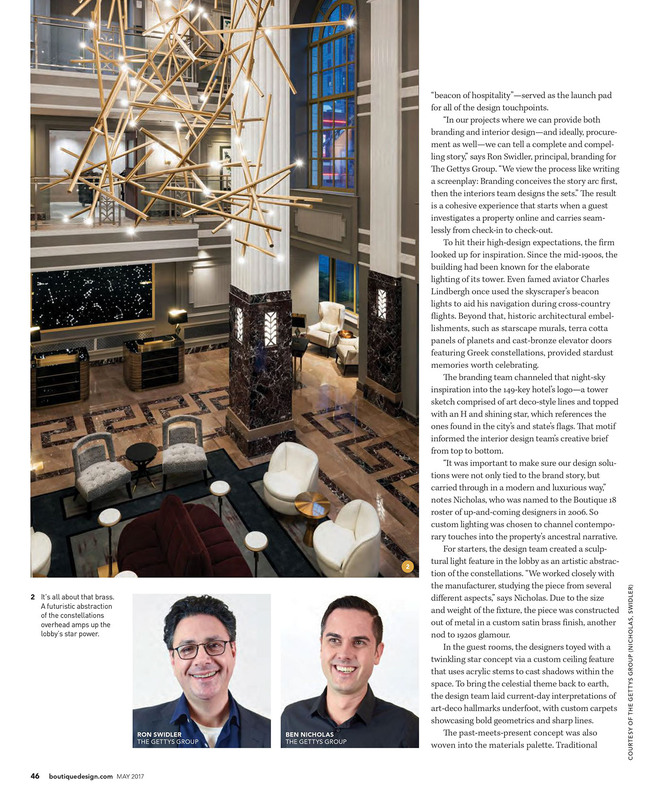 The Hotel LeVeque opened in downtown Columbus in Spring 2017. 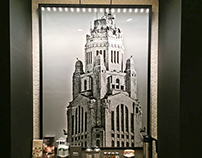 The Autograph Collection hotel by Marriott is in the iconic LeVeque Tower in the Columbus skyline. 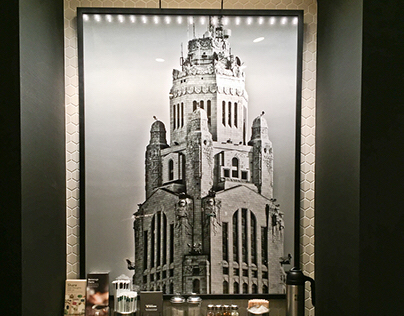 Since the beginning of 2016 I worked on creating photographs, depicting the historic architecture of the LeVeque Tower for the public spaces of the hotel. 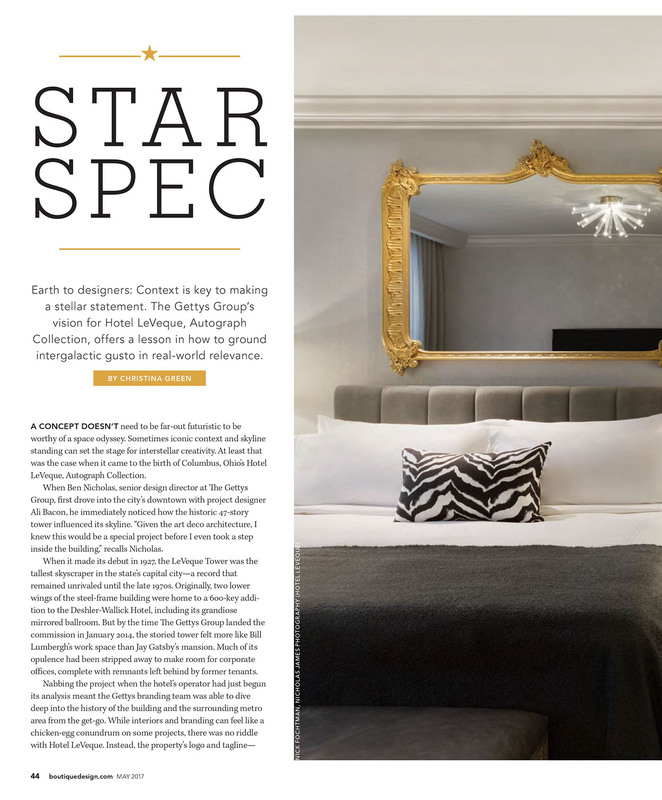 The Gettys Group, a global hospitality design firm, were the creators of the hotel's celestial themed design which I collaborated with to create my photographs. 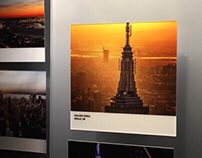 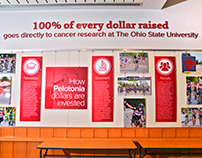 In total, I have nine photographs featured in the hotel. 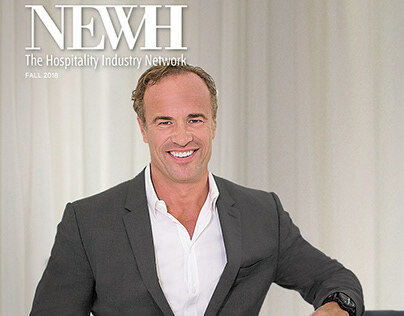 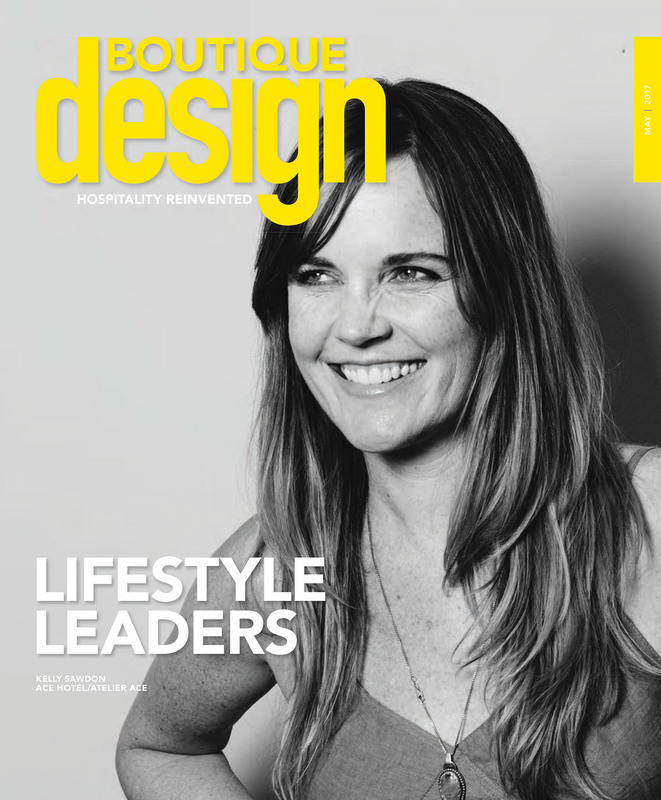 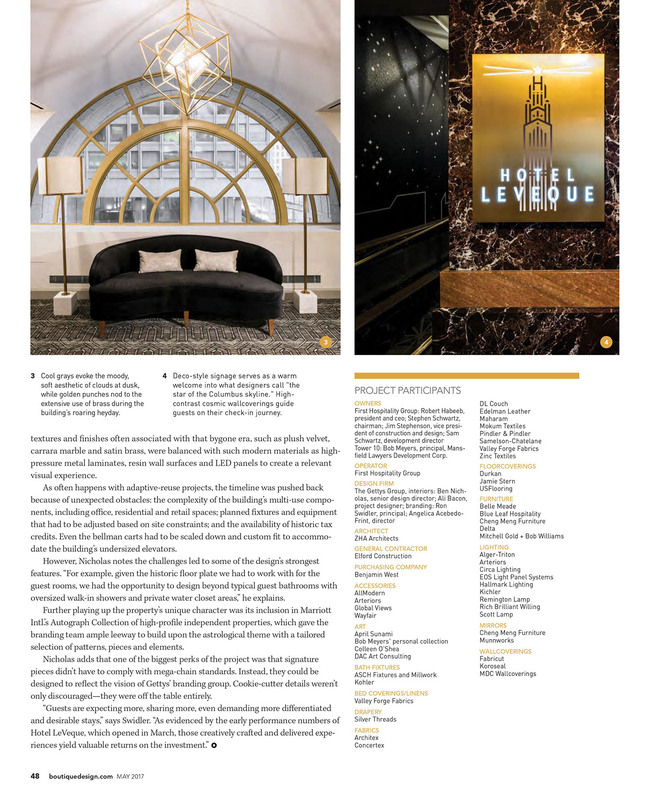 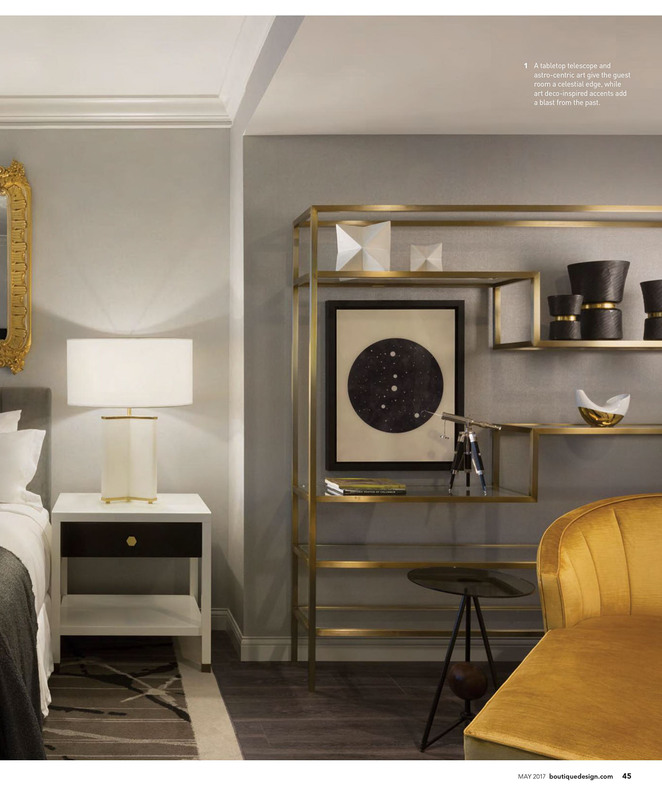 For the May Issue of Boutique Design Magazine, the Hotel LeVeque was featured on pages 44-48 with my name being listed as one of the artists for the hotel.